The Racing Officials Accreditation Program offers two basic educational programs - the Accreditation Program and the Certificate Course. 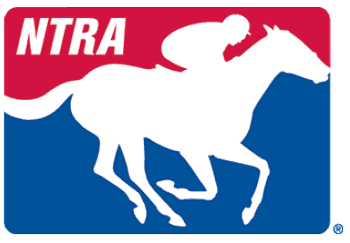 The Accreditation Program or ROAP School is the training program for those interested in becoming a steward or judge in either flat, harness or steeplechase disciplines. There are different schools for each discipline and multiple accreditations can be achieved. The Certificate Course is a newer program offered through ROAP that provides entry level training for racing officials and racing office staff.